Shark Bay Films newest team member! 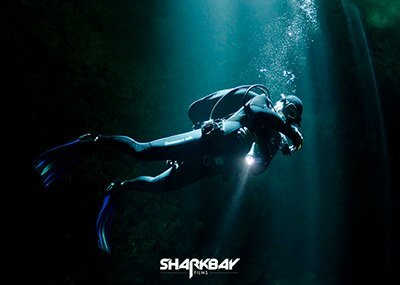 https://www.sharkbayfilms.co.uk/wp-content/uploads/elliott-1.jpg 833 810 Shark Bay Films https://www.sharkbayfilms.co.uk/wp-content/uploads/Shark-Bay-logo-300x167.png Shark Bay Films2018-05-15 10:06:262018-05-15 10:06:26Shark Bay Films newest team member! We have recently started a new company – Crow Creative. 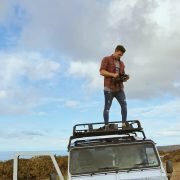 A Cornish film production company offering a range of video services. Whether it’s promotional videos for web and social media, music videos, sporting activities, festivals or marine based events we are eager to get involved. We bring our knowledge and expertise from Shark Bay Films to businesses closer to home.